Young people are full of great ideas, energy and enthusiasm. O2 Think Big offers young people aged 13-25 the opportunity to apply for £300 to fund a project or event which will benefit their community. O2 Think Big has a emphasis on working together and sharing ideas, and the belief that together a difference can be made. It also aims to change how young people think about themselves and enhance the way others view their contribution to the wider society and their communities. When you are ready to make an application just go to http://www.o2thinkbig.co.uk/, register and complete the online application form. When you are asked for the Youth Partner Promo Code, please enter YOCY. 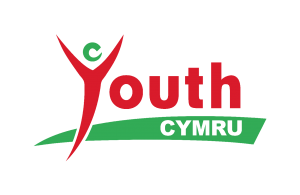 Youth Cymru will provide advice to any young people in Wales who wish to make a project bid.